I manage the Army’s extramural basic research portfolio in fluid dynamics, which means I recommend funding for aerodynamics research at universities and then use the results of the research to help the Army design better helicopters and defense systems. Carefully consider the opportunities before you. Find those that best align with what excites and motivates you—then jump in with both feet! You have to take risks to think great thoughts. The NDSEG fellowship and SMART scholarship provided me with vital financial support for my doctoral education, which afforded a significant level of freedom to pursue scientific research as a graduate student. SMART is a Scholarship for Service opportunity, which allows students pursuing an undergraduate or graduate degree in science, technology, engineering and mathematics (STEM) disciplines to receive a full scholarship and secure gainful employment upon degree completion. As such, I was able to start working immediately after I completed my degree, entering the U.S. Army Research Laboratory as a research aerospace engineer. The position I hold now is really a once-in-a-career opportunity that I’m enjoying immensely. 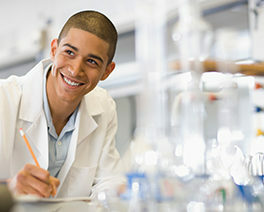 My solid footing in a STEM career with the U.S. Army Research Laboratory is the direct result of my participation in the SMART scholarship program. The Department of Defense is confronted with many interesting science and technology challenges, such as robotic autonomy, human-machine interaction, high-speed aerodynamics, quantum information systems and advanced communications. 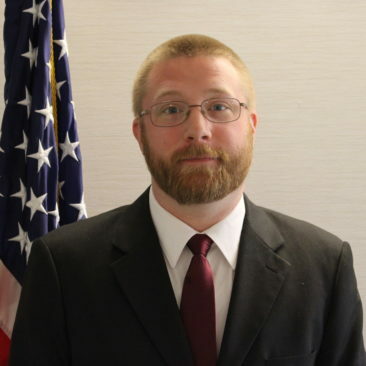 My participation in NDSEG and SMART, as well as working on DoD-funded research during graduate school, allowed me to pursue interesting scientific questions and their solutions in my doctoral research. In my current position, I can directly influence the direction of research in my field and provide support for the educational and professional development of the next generation of graduate students.